Student project during as part of the Technical Specialization course at The Game Assembly, spring 2014. 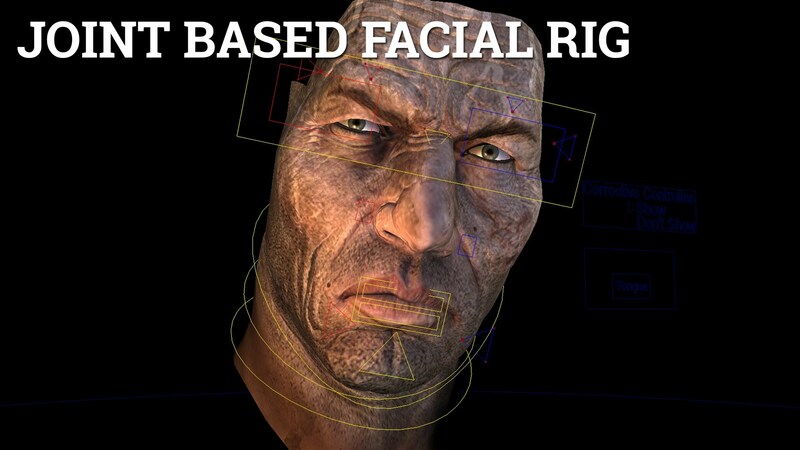 It’s an joint based facial rig, made to support most game engines. Created in Autodesk Maya 2014. The bind joints are connected to NURBS curves. These curves are in turn connected to blend shapes, driven by expressions connected to the animation controls. The was workflow intuitive and the setup simple and quick. 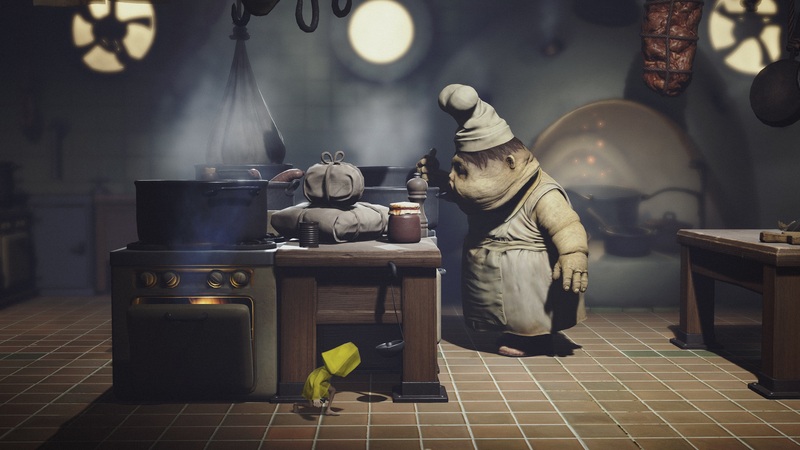 The same principle was applied during my time at Little Nightmares working with the chefs’ skin. Along side the joint setup I created a custom shader to blend between normal/wrinkle maps created by Linda Fyen. Created in Mental Mill the shader was then exporter as cgfx to Autodesk Maya 2014. The model and textures are produced by Fatshark and property of Paradox Interactive.